I love cheese! There are so many wonderful ones to choose from, too, from Parmagiano-Reggiano to Manchego to Emmenthal to Pt. Reyes Blue to Camembert to…well, you get the idea. 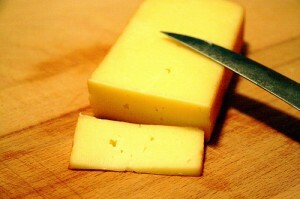 Raw milk cheeses are especially wonderful.